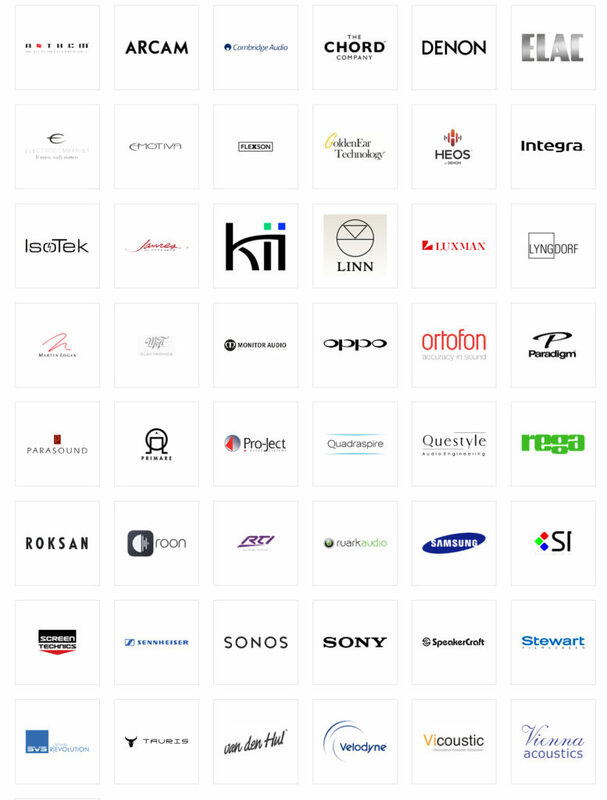 We are very proud at Frank Prowse Hi-Fi to offer Perth and Western Australian consumers some of the best brands in our industry. We hand-pick these class-leading brands based on performance, value for money, reliability and also the backup and service we get (and expect) from our distribution network. These brands, either in isolation or combined, will offer you enjoyment and service for many years. Our staff are dedicated to looking at your requirements and offering non-biased advice on solutions that fit the brief. It’s our passion and we want it to be yours too!